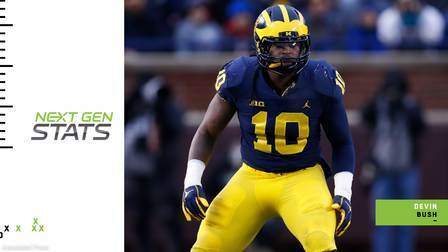 Next Gen Stats breaks down top LB prospect Devin Bush. 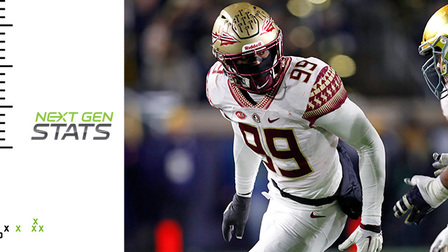 Check out this Next Gen Stats report grading Florida State defensive end Brian Burns. 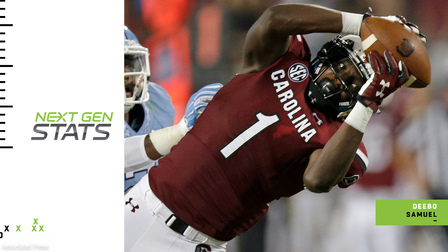 Next Gen Stats grades South Carolina wide receiver Deebo Samuel. 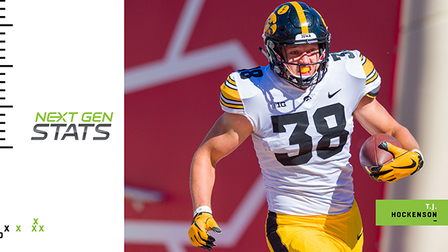 Take a look at Next Gen Stats' breakdown of Iowa tight end T.J. Hockenson. 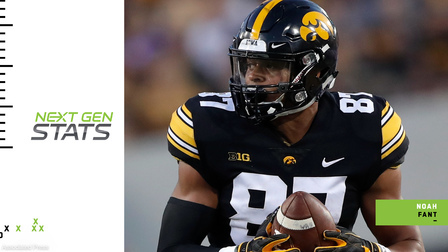 Check out this Next Gen Stats report stating the 2019 draft class' top running backs by final draft score. 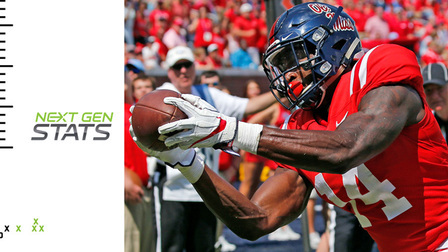 Next Gen Stats looks at why Ole Miss wide receiver D.K. 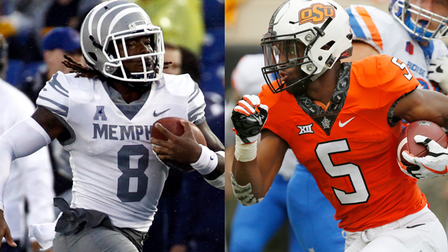 Metcalf is an elite prospect. 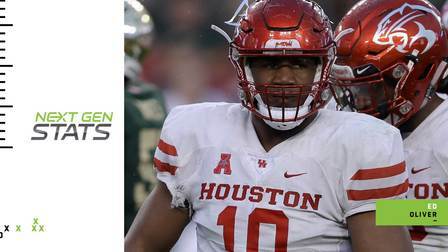 Take a look at why Houston defensive tackle Ed Oliver is one of the most unique prospects in quite some time.